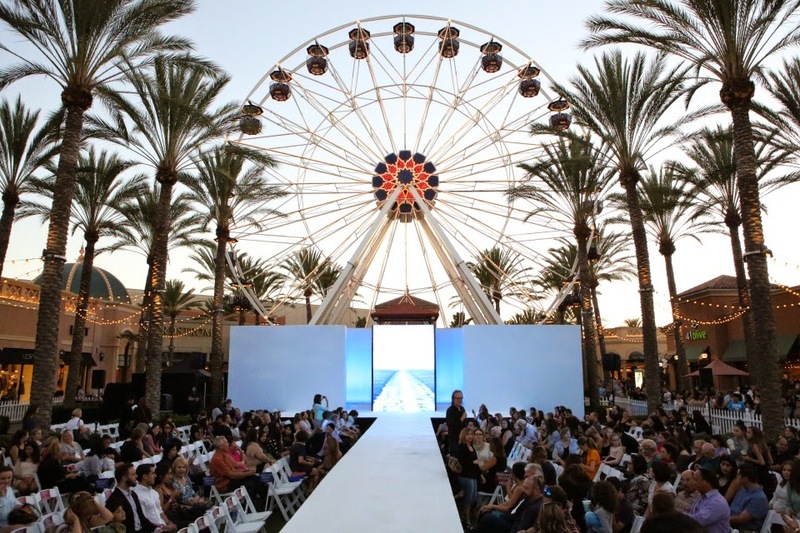 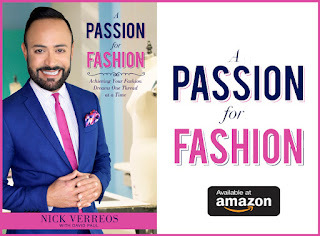 Home » David Paul » Irvine Spectrum Center » Nick Verreos » Nick Verreos Style Week OC » Nikolaki » NIKOLAKI Collection » NIKOLAKI Collection Style Week OC » NIKOLAKI Spring 2015 » Style Week OC 2014 » NIKOLAKI.....NIKOLAKI Spring 2015 Collection STYLE WEEK OC: PHOTOS! 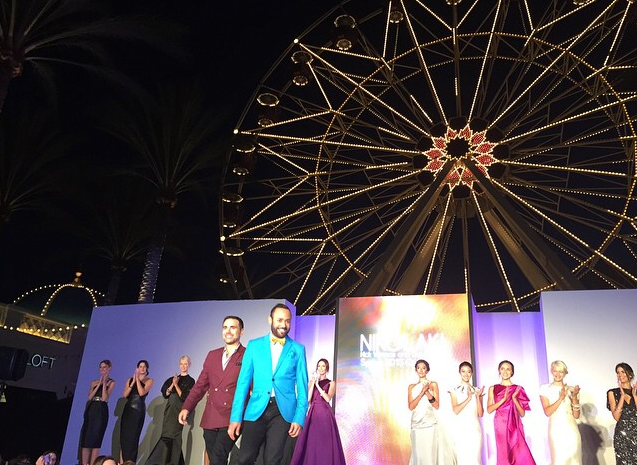 NIKOLAKI.....NIKOLAKI Spring 2015 Collection STYLE WEEK OC: PHOTOS! 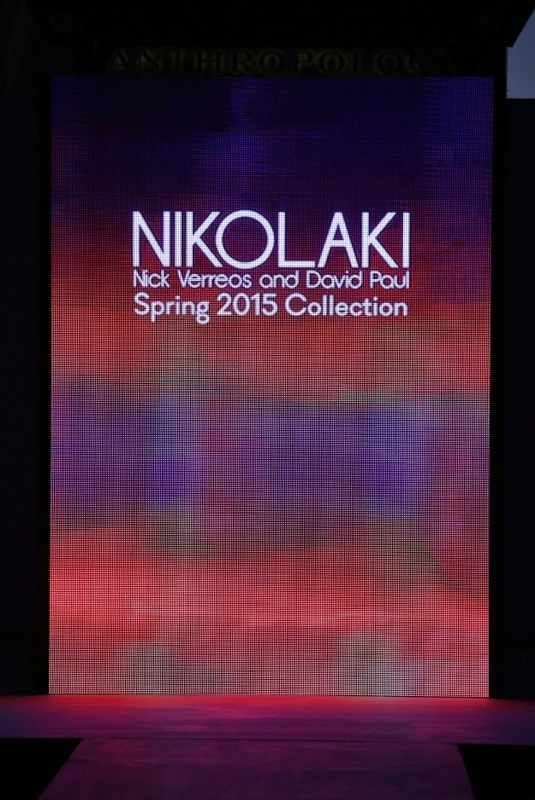 **For images of the ENTIRE NIKOLAKI Spring 2015 Collection, Click HERE ! 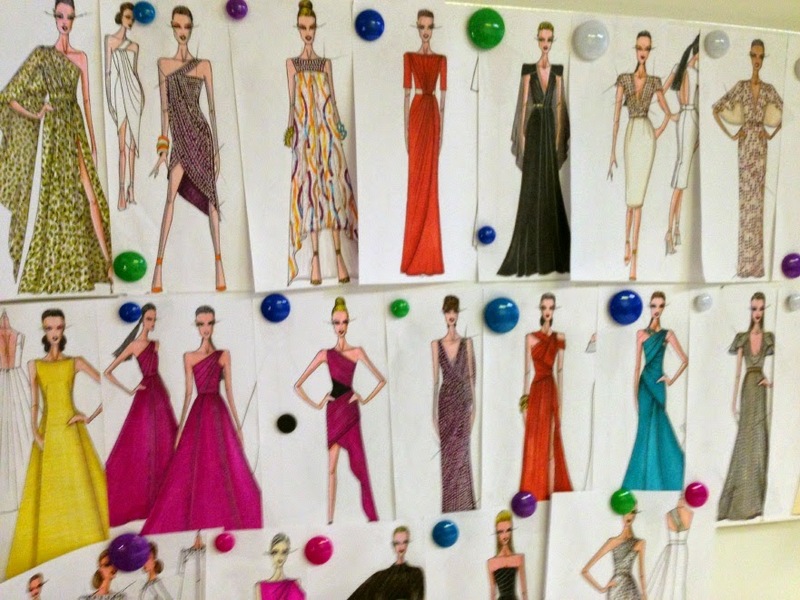 0 Response to "NIKOLAKI.....NIKOLAKI Spring 2015 Collection STYLE WEEK OC: PHOTOS!"